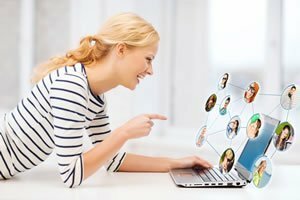 VeduBox enables any institution, company or person to establish online education or online training systems on the internet with their own identity. VeduBox is an Innovative Integrated Learning Management System (LMS) that makes cloud-based online learning and training better for everyone. It’s easy to set up, completely customizable, and totally secure. It’s flexible enough to handle as many learners as you need it to – and robust enough to deliver detailed tracking and reporting on each and every one of them. Our clients include corporates, training centers, education companies as well as tutors. 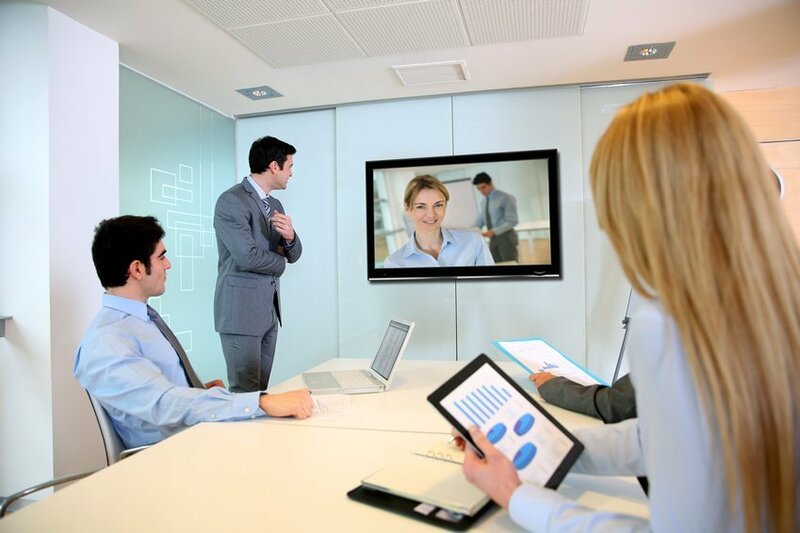 We work with clients internationally providing solutions to their training and eLearning needs. A practical cloud e-learning system application specifically designed for universities, schools, training organizations, companies and non-profit organizations. 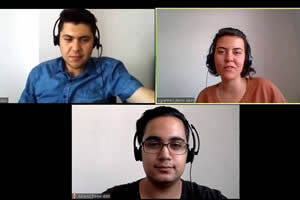 An online course platform which allows universities and schools to provide courses utilizing digital materials, while enabling teacher and student collaboration. This online testing system is the best quiz and exam creator, allowing an unlimited number of questions with the question bank for tests and exams. A specialy designed and practical cloud e-learning system application for instructors and tutors. 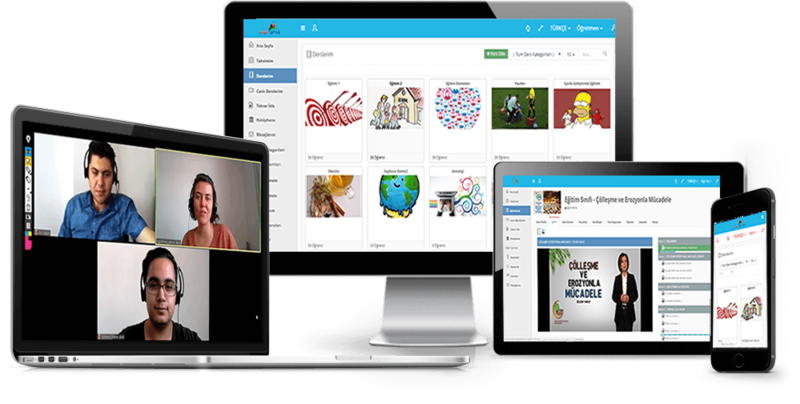 A platform specifically designed for online meeting and web/video conferencing to fulfill the needs of companies, organizations and government bodies. It is a platform which is especially designed to provide webinar services for the needs of companies, organizations and government bodies. Our customers are most important to us. We never stop working for you and listen to your suggestions. We do everything possible to make your business easier. The VeduBox platform is provided via the cloud to reduce the cost of servers, internet connection, management, redundancy and security for our customers. Communication, e-learning technologies & tools are all integrated into the VeduBox platform. The platform includes the best e-Learning technologies and cloud services, allowing you to use risk-free and continuously evolving technologies. 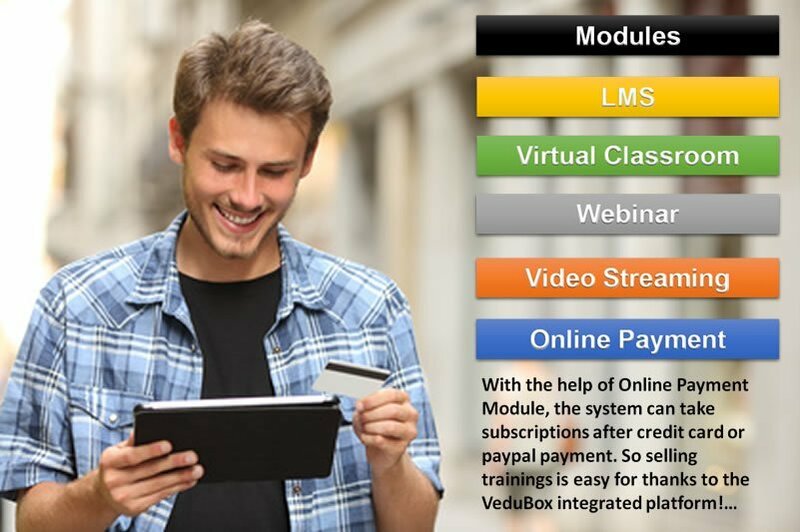 VeduBox – An innovative integrated training and communication platform. Hear how our customers are enjoying the power, flexibility, and scalability of VeduBox. 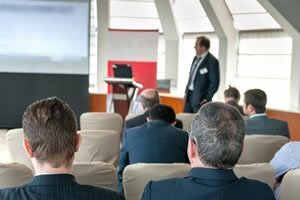 VeduBox sayesinde merkez ve taşra teşkilatımız, toplantı, seminer ve eğitimlerini online yapabiliyor. Eğitimlerimizi VeduBox sayesinde uzaktan yapabiliyoruz. Vedubox un sunduğu avantajlar sayesinde şirket çalışanlarımıza, oluşturduğumuz etkili eğitim platformu sayesinde mesafeler ne kadar uzak da olsa gerekli eğitim ve seminerlerimizi gerçekleştirmekteyiz. Teşekkürler Vedubox Ailesi..!